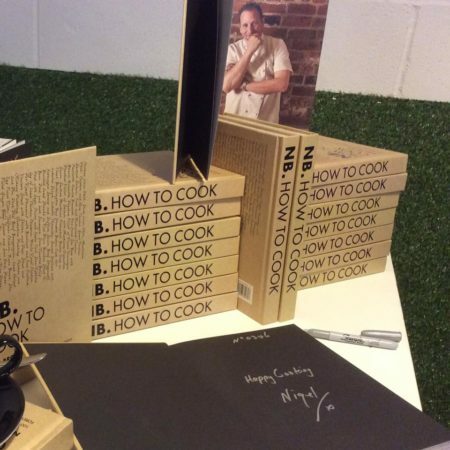 You’ve been to the school, you’ve met Nigel – now you can cook his and yours favourite recipes. This book brings together 100 classic recipes from our renowned cookery school. Beautifully illustrated with clear and concise instructions this is a must have addition to your culinary library. Nigel’s written the recipes so that they can be recreated by everybody from novice cooks to accomplished chefs, stripping them of all the professional terminology that can often put people off. This is a truly unique and very accessible book for all to read and cook from with confidence. Featuring 14 fabulous chapters with themes such as The Basics, Meat, Poultry & Game, Just Desserts, Fish & Shellfish, Afternoon Tea and Chocolate & Sugarwork, not forgetting to mention that every chapter has an interesting storyline to follow and every recipe comes with a stunning full page replicated recipe picture to drool over. This award winning cookbook is available direct from Nigel and you can pick up a copy now for just £25.oo including postage. That’s a saving of £5 on the regular price. 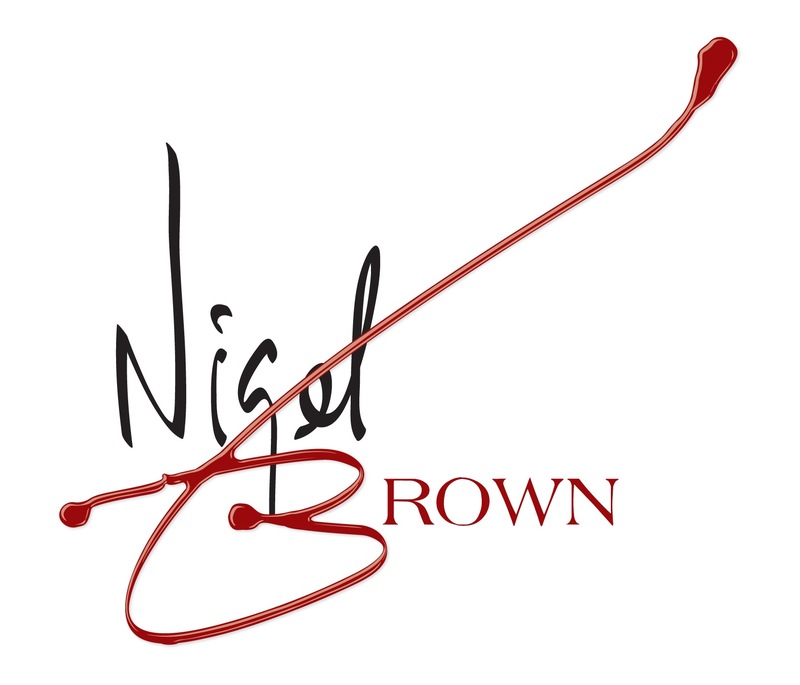 Click here to buy your copy of How to Cook by Nigel Brown.